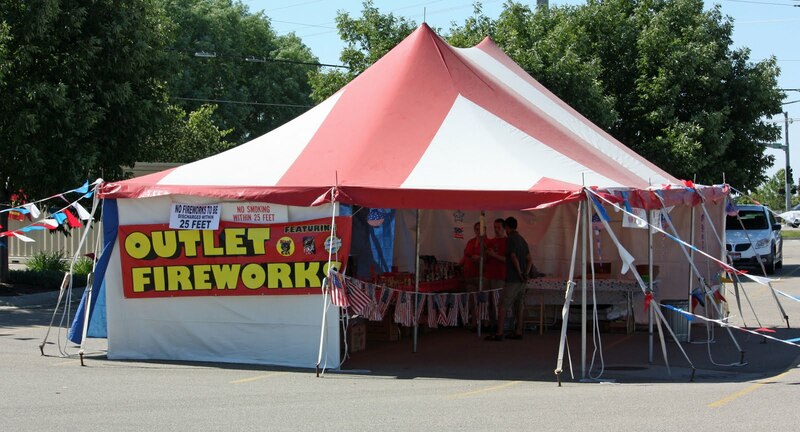 The stands have popped up in parking lots and on street corners throughout town, as the fireworks selling season gets underway. These stands in town are supposed to sell only "safe" fireworks, but you can shop in outlying areas for the big rockets. Idaho law says you can sell "illegal" fireworks and you can buy them...but you are NOT supposed to light them.